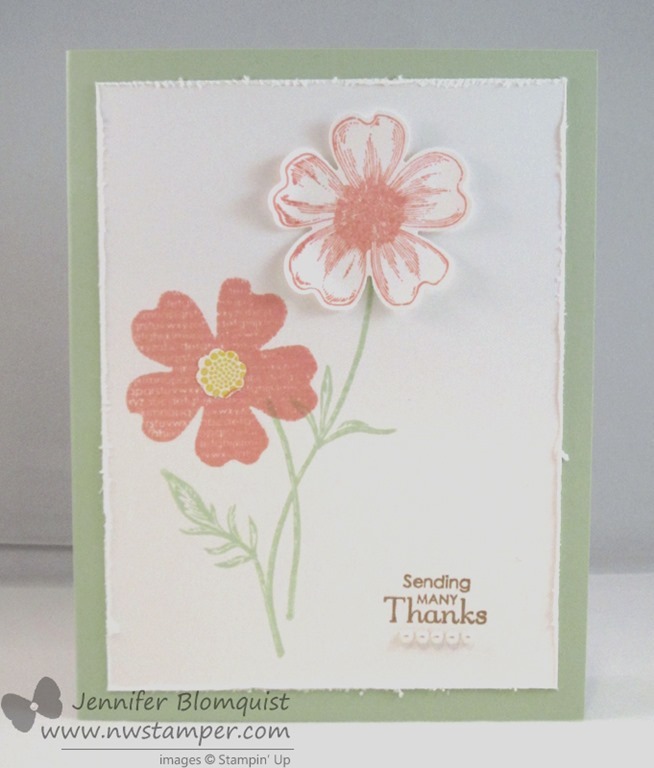 It uses the new Flower Shop stamp set and punch sitting atop the stem from Field Flowers. Great idea, huh? 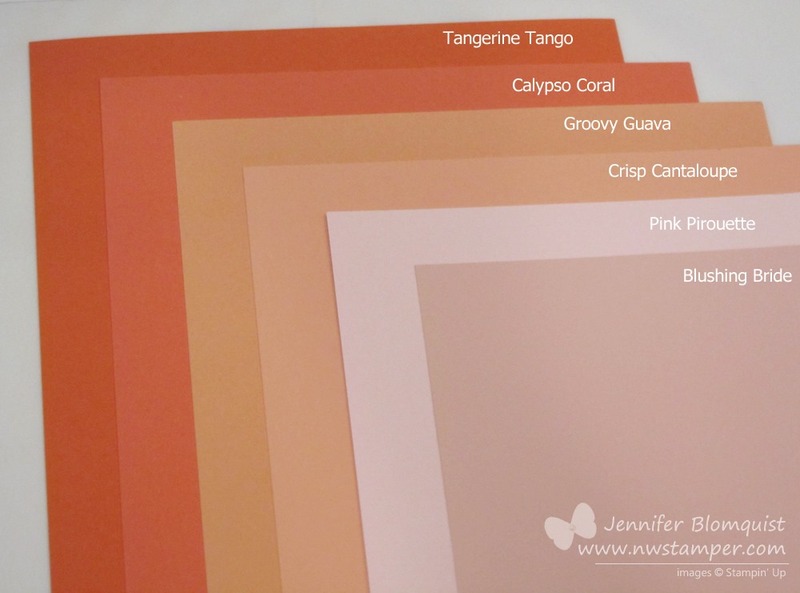 Now, to do the coloring, she took a lighter colored marker (in this case, the Crisp Cantaloupe marker) and then swiped one side of the marker tip along the side of the Calypso Coral ink pad. This gives you a darker side to the marker. 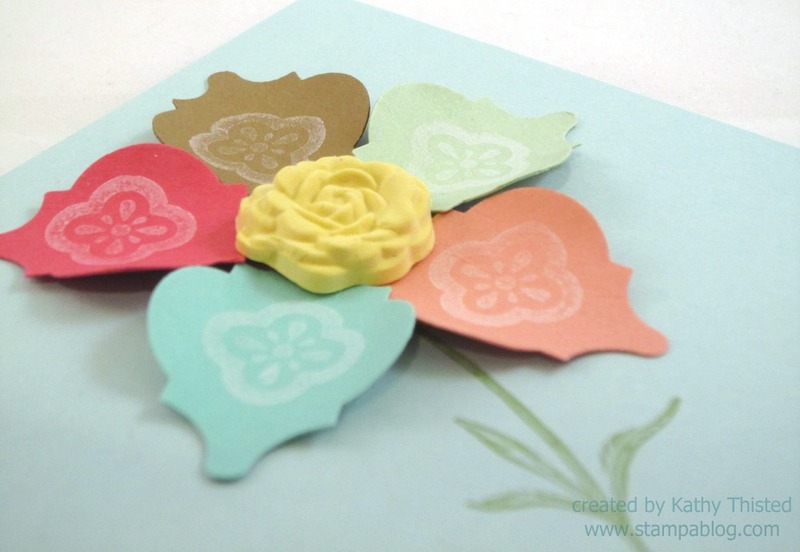 On the left is a flower colored in with a blender pen, the middle is using the two-tone effect, and the right flower is colored in only using the Crisp Cantaloupe marker. There was more of a difference between the three than I expected! And I thought the whole card was a neat idea so I created a simpler version to send out as a customer thank you card this month. 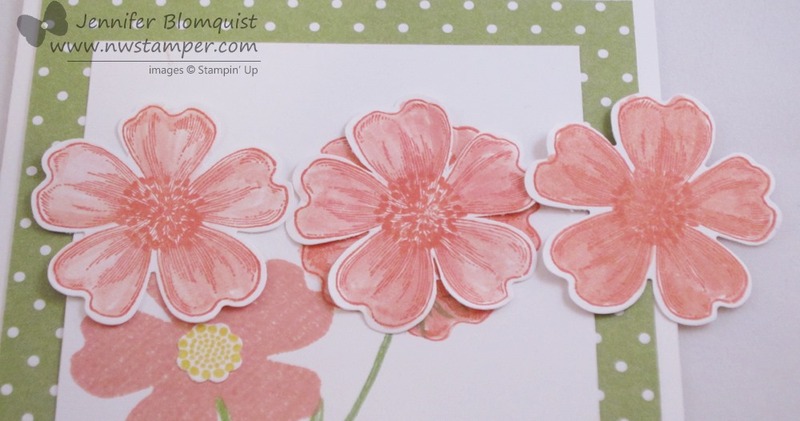 So if you’ve placed a Stampin’ Up! order with me in June, you’ll have one of these in your inbox soon! Have you joined in on the Everyone’s a Winner Event yet? I’ll be drawing for hostess benefit spots this evening and would love to give some to you too! Check out the new Annual catalog and start building your wishlist. Then share the catalog with your friends and family so they can start putting together their wishlist too. Normally, you need to purchase $150 in order to receive $25 in free hostess product. By combining like this, EVERYONE is a winner! Everyone will receive EITHER $26 in product OR one 1/2 price item! WOW! This is so cool! EVERYONE WILL BE A WINNER!! (Prizes are based on ten $100 (or more!) orders. Prizes MAY increase or decrease depending on how many are participating. I will place the names of all participants in a hat and pick winners. 6 people will receive $26.00 in free merchandise from the current Catalog. That’s better than having a $150.00 workshop~ for only $100.00!!! And have you seen the hostess stamp sets? I think they are the best yet! And you can only get them with Hostess Dollars! 4 people will get a half price item of choice. or the Big Shot Alphabet dies for a savings of $45! WOW! Offer ends Sunday, June 23 at 11:59 PST. So, I hope you can join me and a BIG THANK YOU to everyone who is supporting me and helping me get closer to earning the incentive trip as well! of stamp images that look like flags? Well, I imagined banners, but don’t ask me why, but I never thought to make little flags with it. 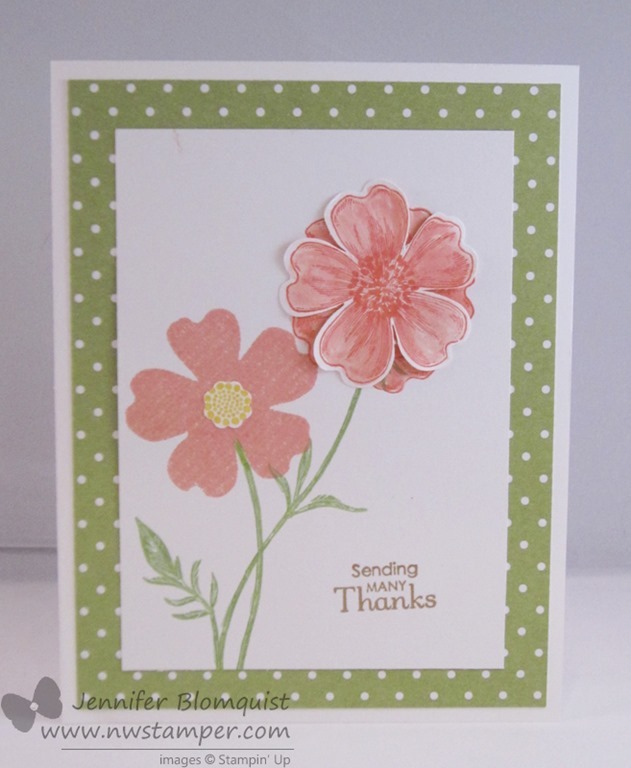 But, thank goodness for other creative stampers out there! 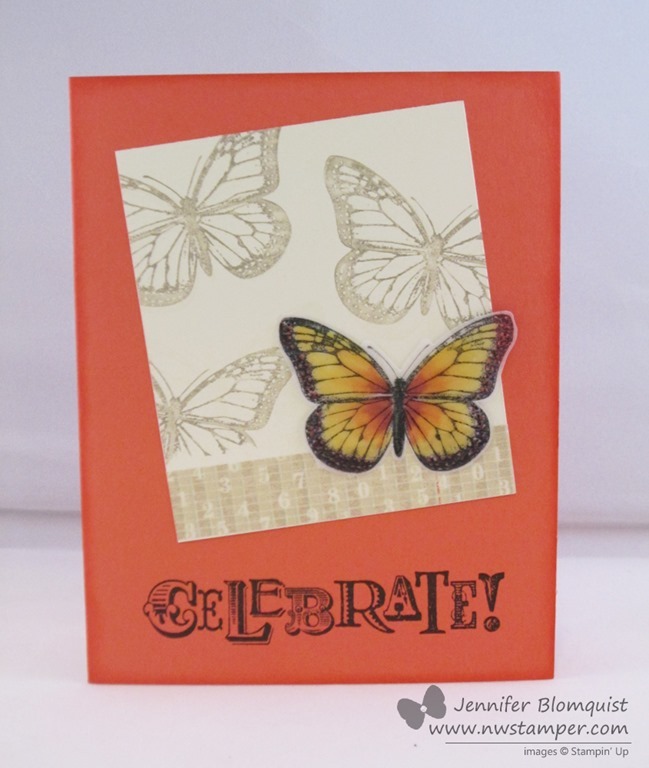 My mom created this card and when I saw it, I thought it was a brilliant way to use these stamps! 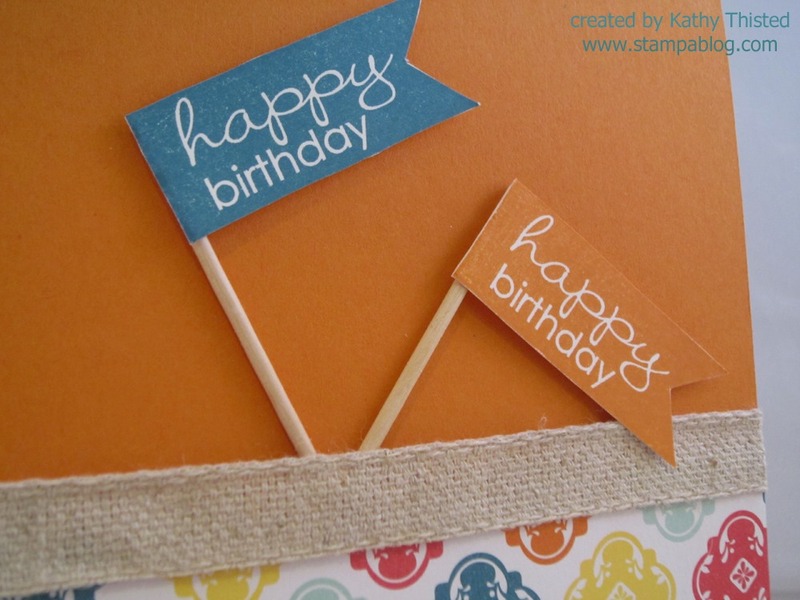 She stamped the Happy Birthday image twice (once in Island Indigo and once in Tangerine Tango) and then cut them out and attached them to the ends of toothpicks. Voila! 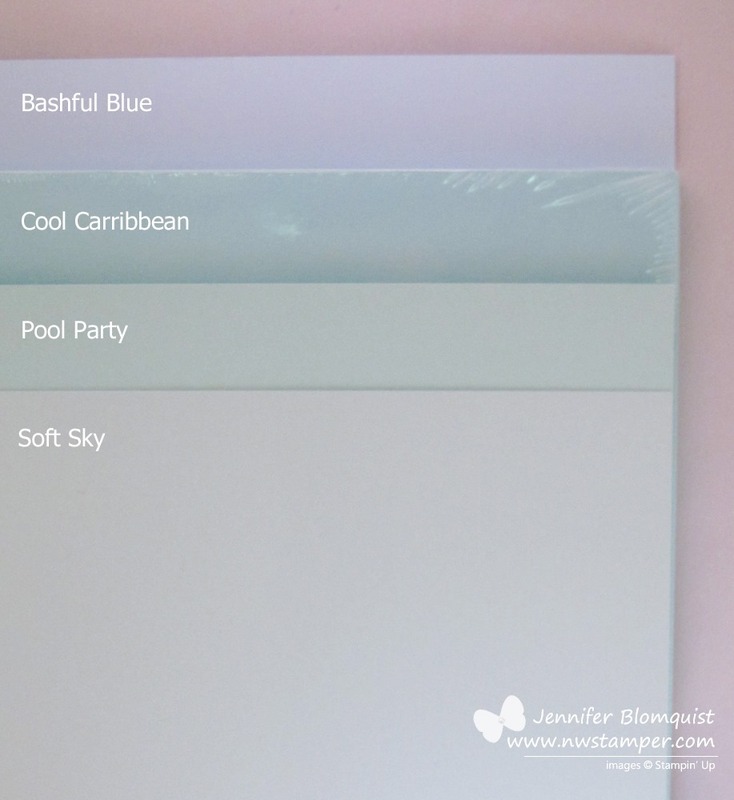 You have adorable flags for your projects! tip: to adhere the banners to toothpicks, I recommend using the Tombow Liquid Glue along the straight edge of the stamped image. You can also leave some extra white paper to the left of the stamped image and roll that around the toothpick to create your flag as well. And yes – you have to cut these out by hand. Sorry. 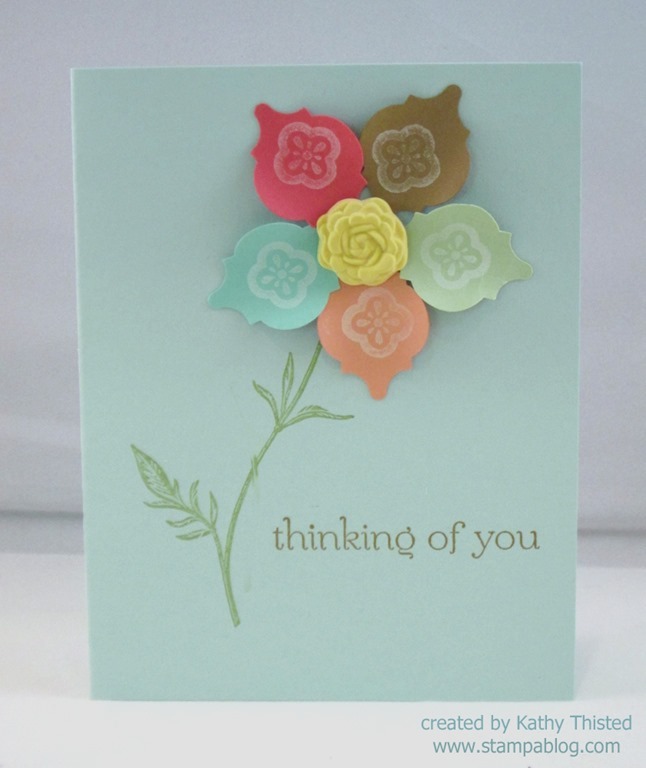 Tuck them behind a piece of the Natural Trim ribbon and you can’t even see the ends of your toothpicks and the tape or glue you had to use to adhere them to your card front. Get it free if you join in my Everyone’s a Winner Event by this Sunday, 6-23-13! Then you’ll only need to place a $100 order or workshop and you’ll get $26 in hostess benefits free! Just let me know that you want your own set and we’ll figure out getting it for you right away! 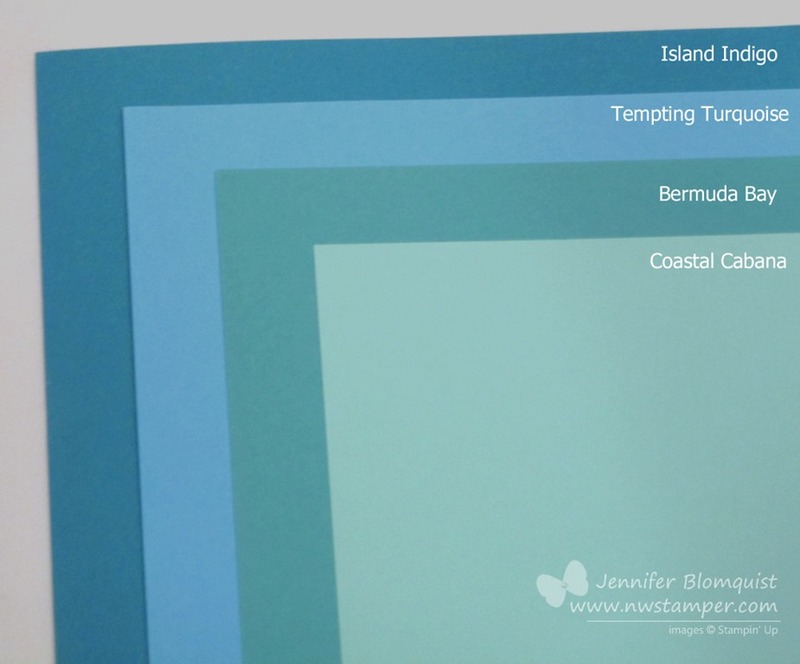 Just shoot me an email at jennifer@nwstamper.com and we’ll do it! 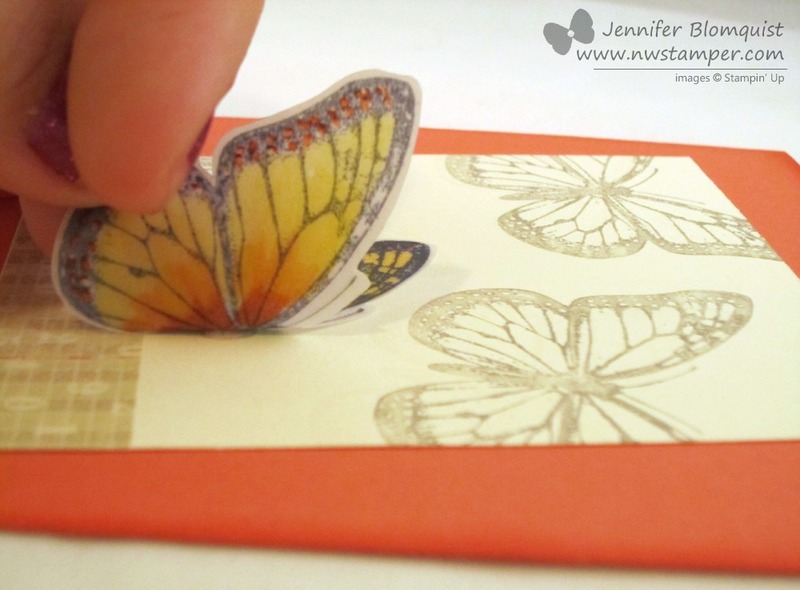 I was playing with Vellum and thought it would be really pretty to create a softly colored butterfly image. Its super easy to do too! 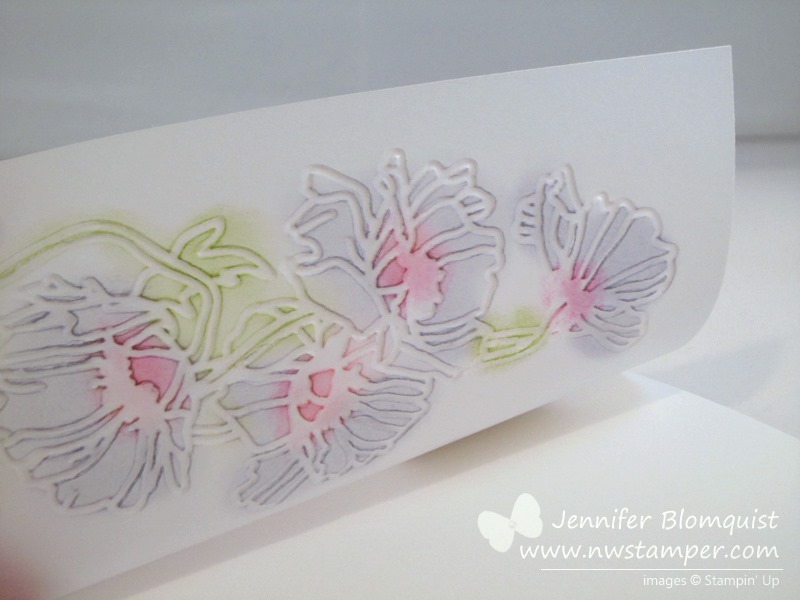 Flip over your Vellum paper (so inked side is down) and start coloring using markers. 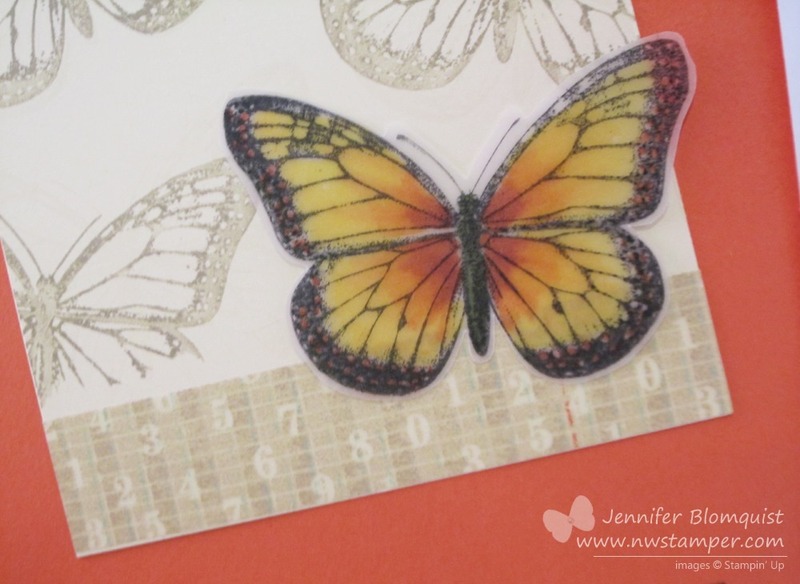 I recommend coloring with your darker color first because the first color you ink will be the top layer you see when you flip over the stamped image. 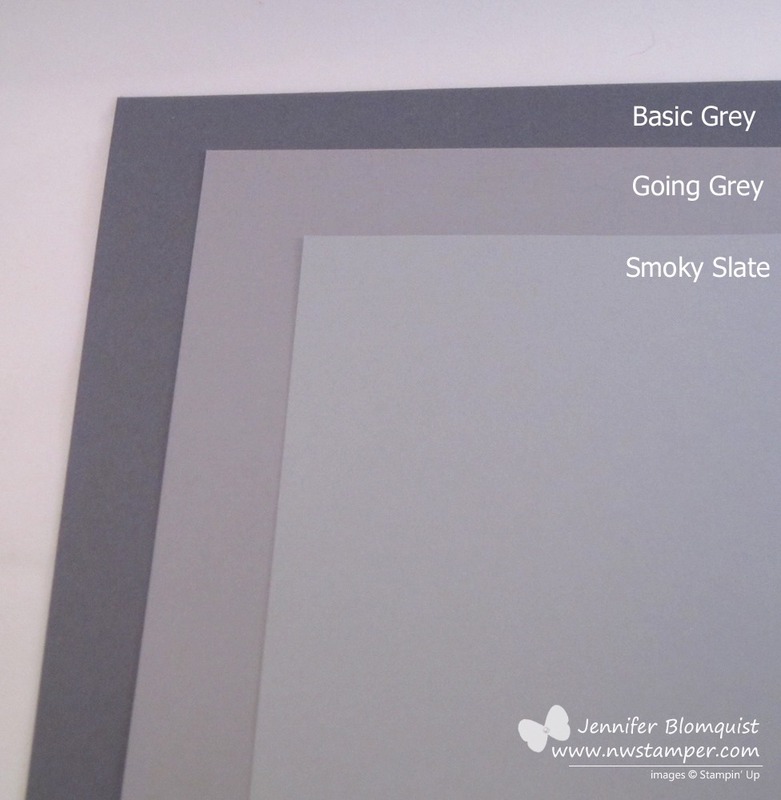 Adhere to your card base using a glue dot behind part of your image that is solid black. And TA-DA! You have a totally cool looking butterfly! Ok, I’ll admit it. 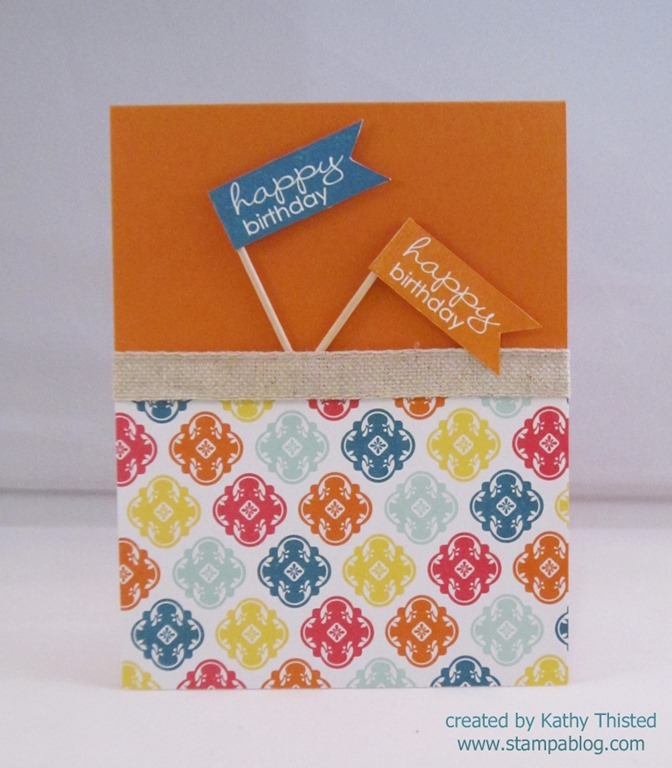 I wasn’t sold on the Pressed Clay when Stampin’ Up! announced it’s release during the demonstrator preorder in advance of the new Annual Catalog launch. I kept hearing people get all excited about it but I didn’t order it because I couldn’t see myself actually using it. Wanna know what just showed up in my recent order? Yup, that is right! The clay! My mom, Kathy Thisted, ordered the clay and molds during the preorder and so I figured I’d make one or two to samples to show. But I found once I got started playing it, I had a hard time stopping. ha ha! Its kind of like being 5 again and playing with play doh. 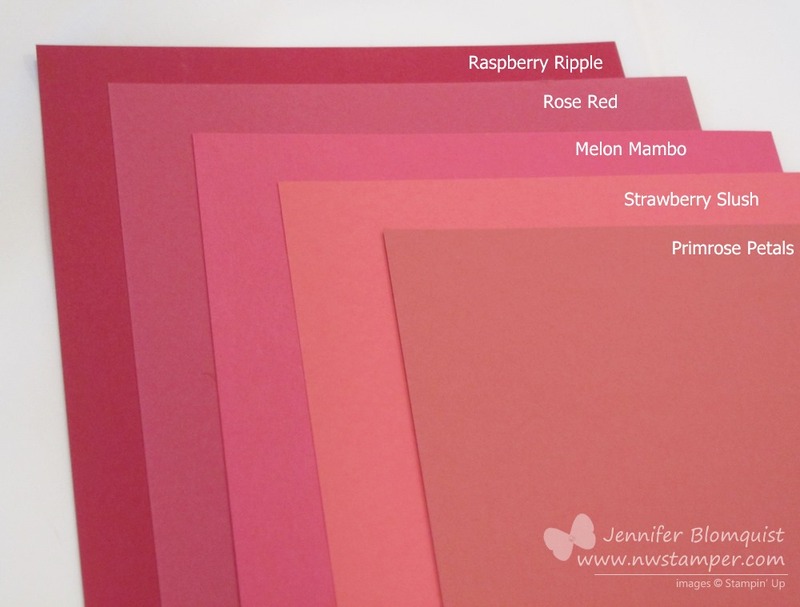 Once you get started there are endless possibilities of what you can create! 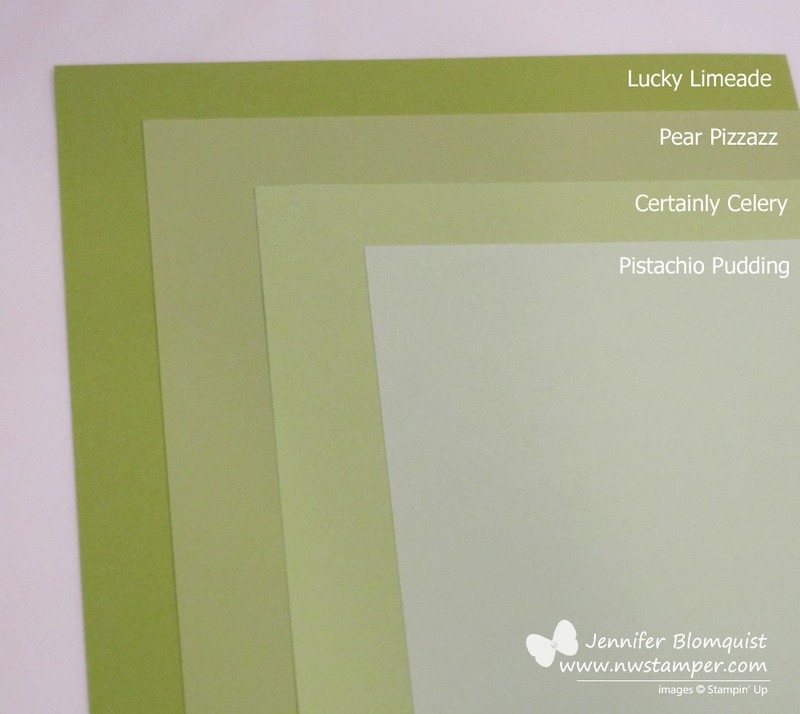 Its this cool mashup of a bunch of new products in ways I never would have thought to do (isn’t that why sharing is awesome?!) 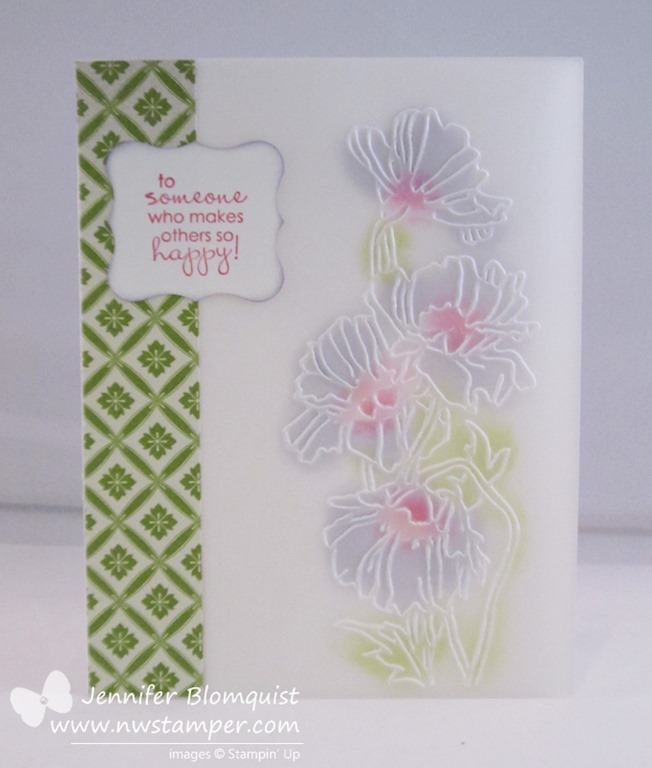 She took the Mosaic punch to punch out the petals and then stamped each one with the Mosaic Madness stamp set. 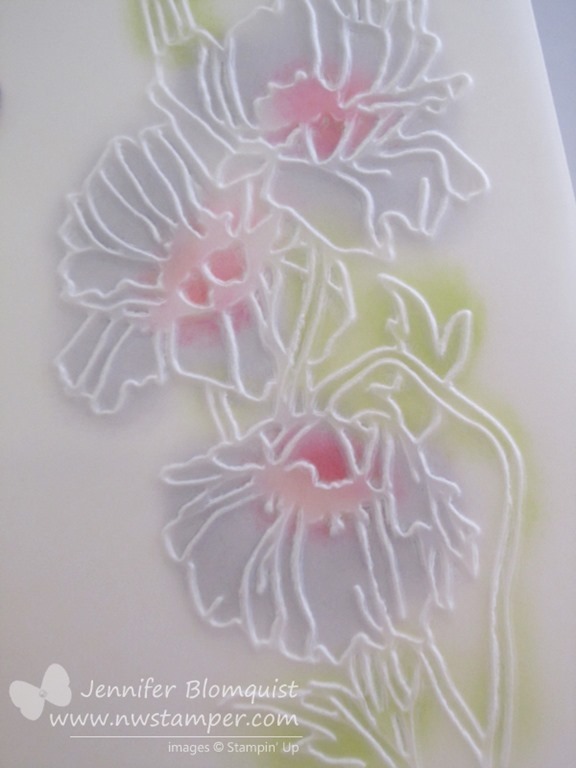 Then she dyed some Simply Pressed Clay with Daffodil Delight reinker and pressed it into the flower mold to create the pretty center. Creative, no? And I’m sure there are more ideas I haven’t even seen or come up with yet! 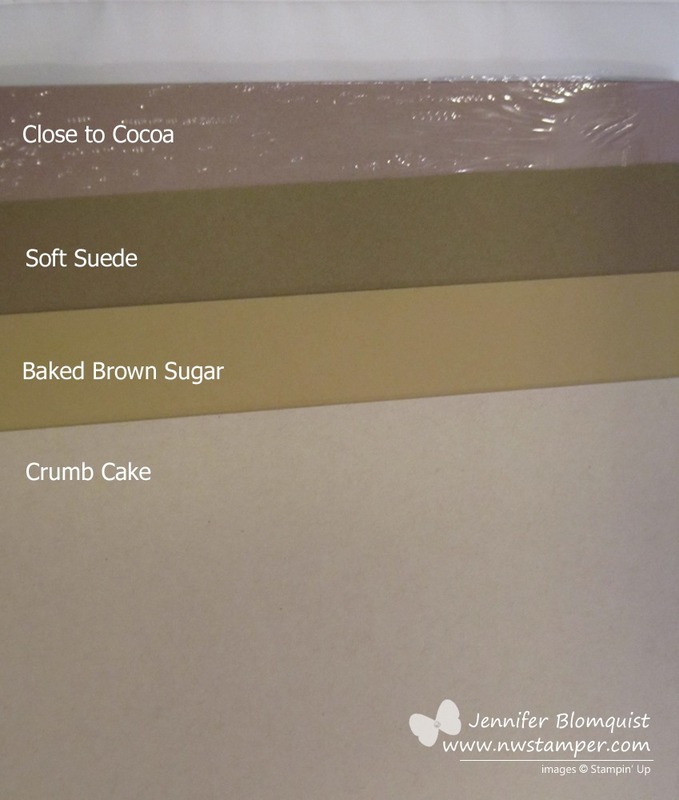 So, leave a comment with your ideas if you have been playing or pick up some clay today and start experimenting!